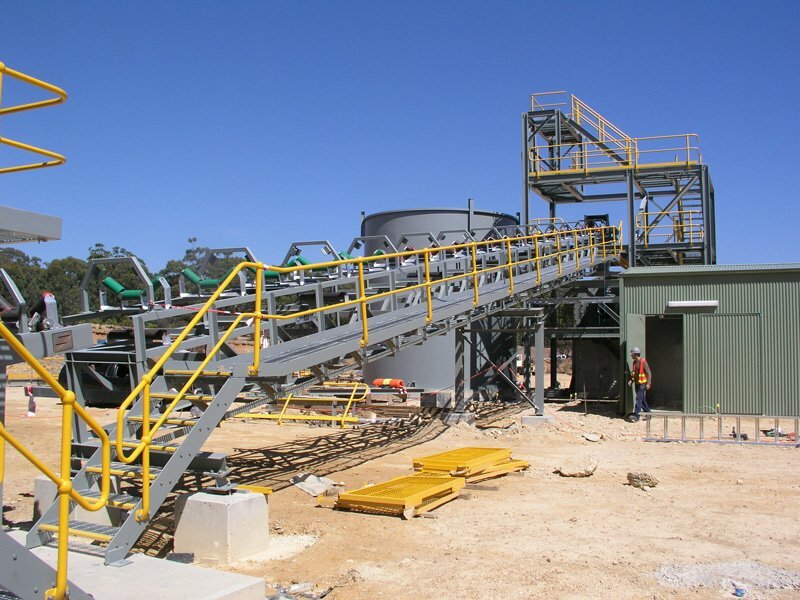 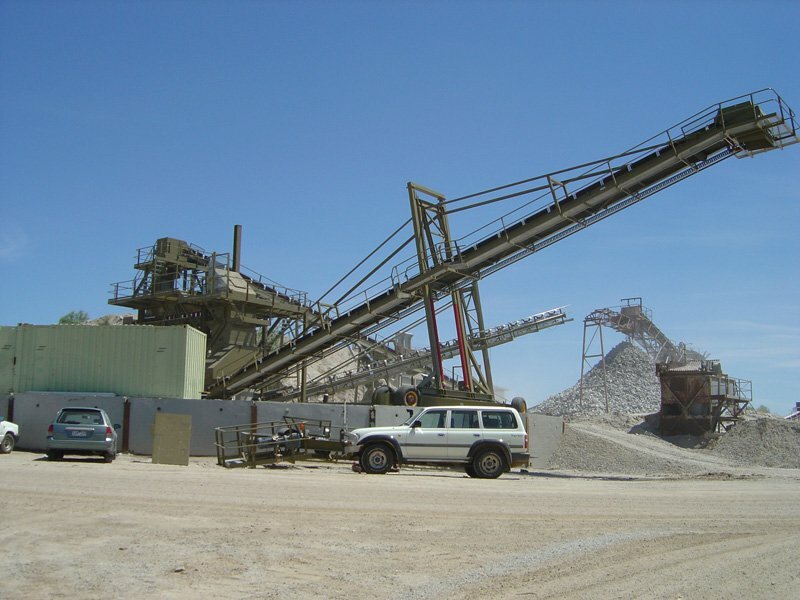 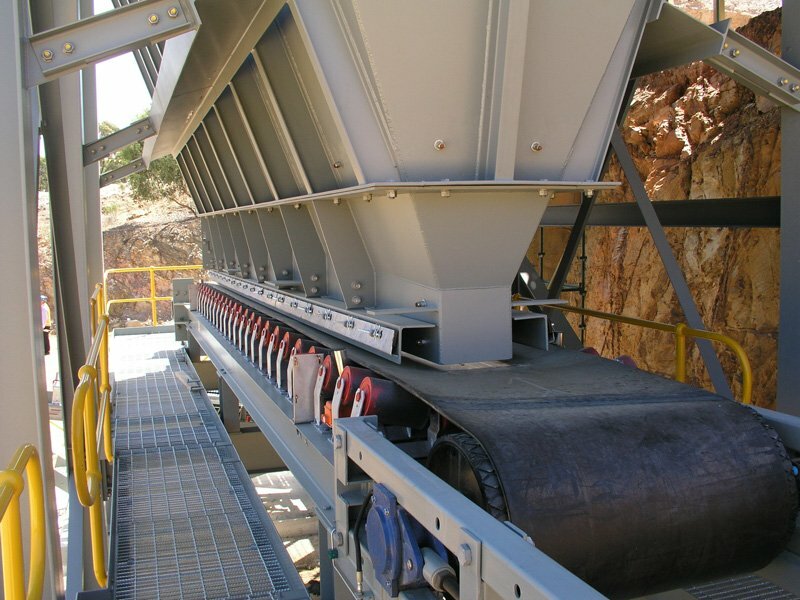 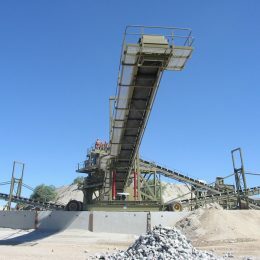 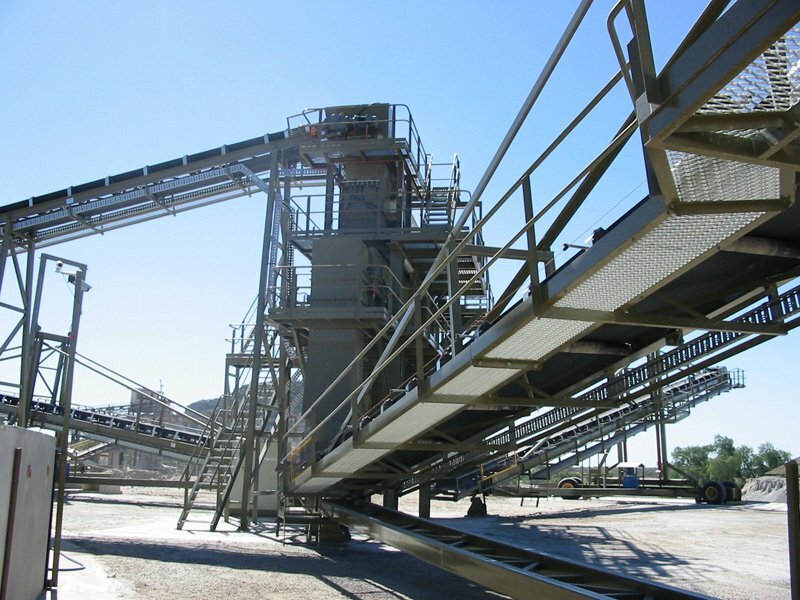 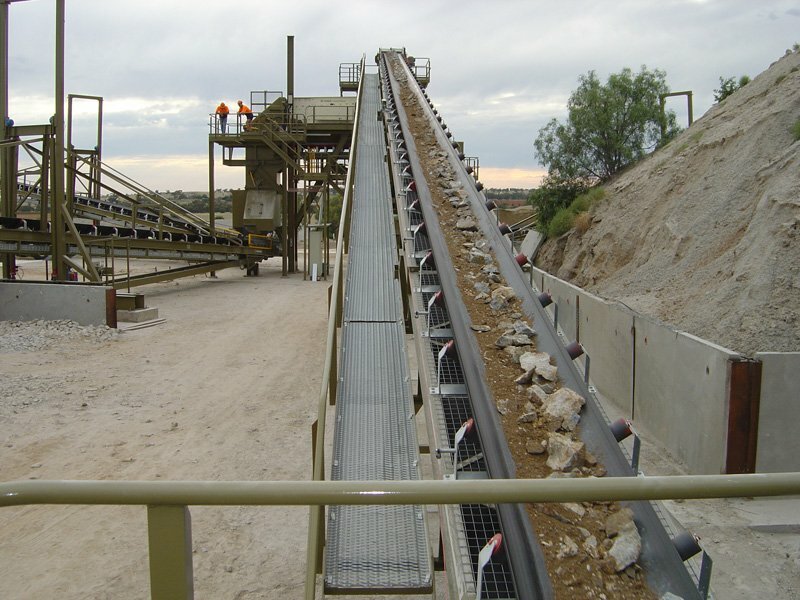 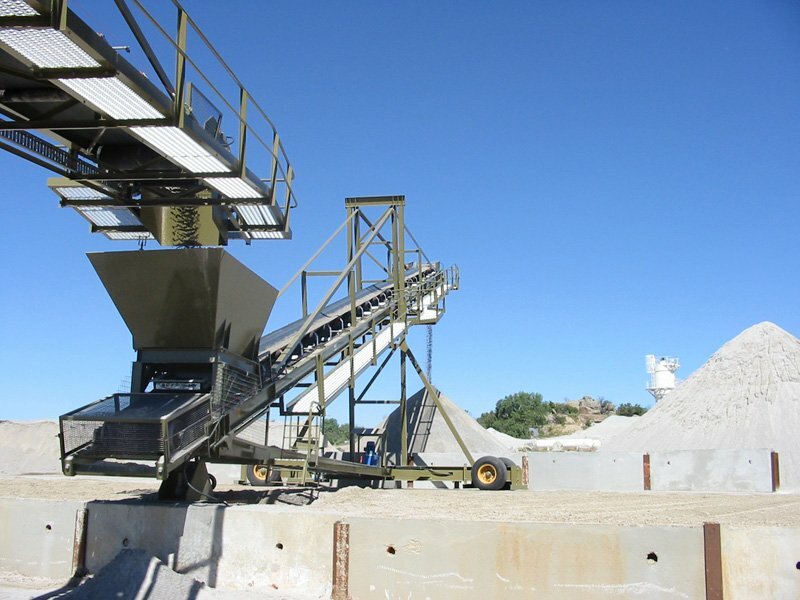 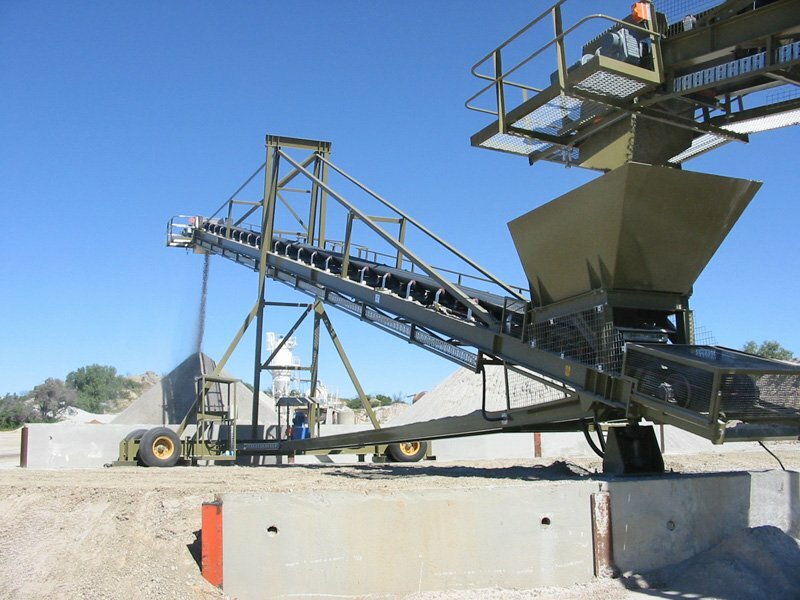 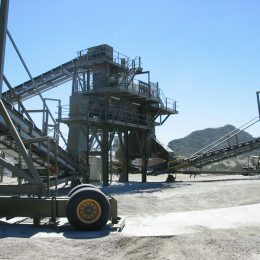 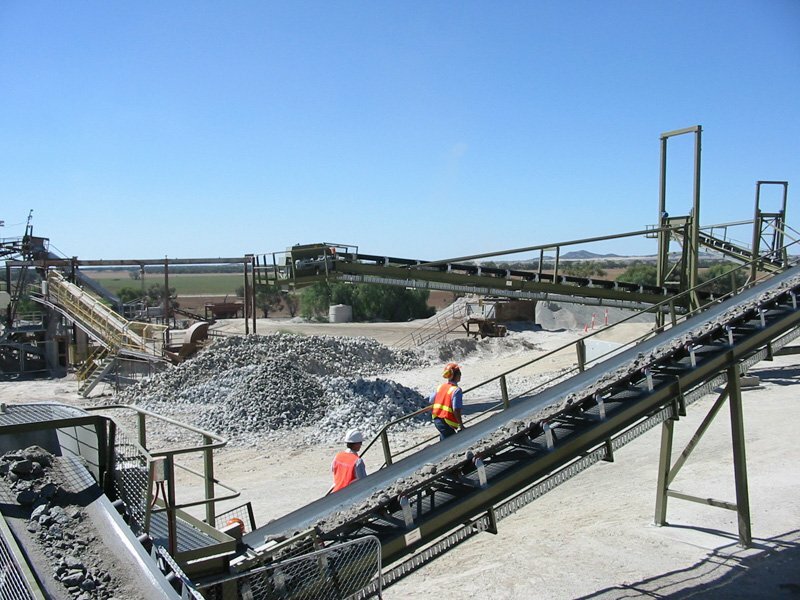 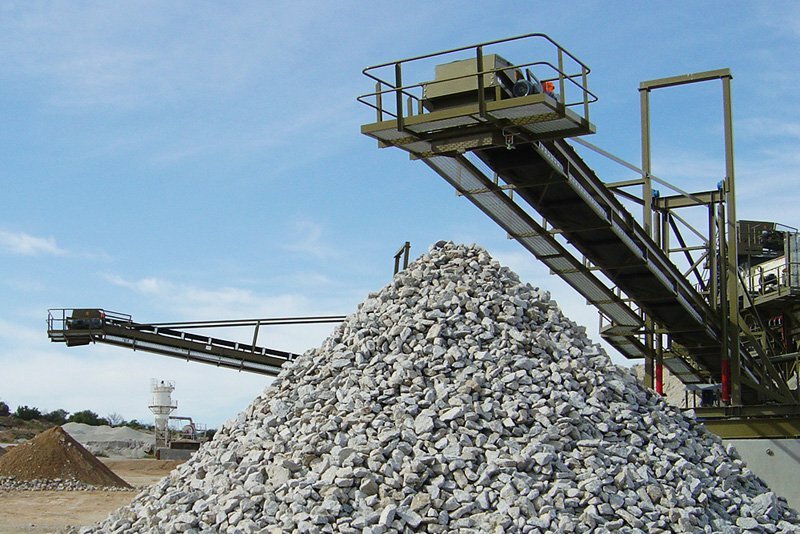 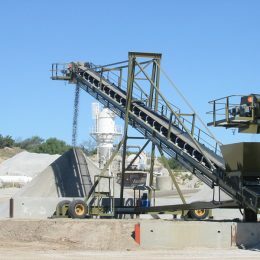 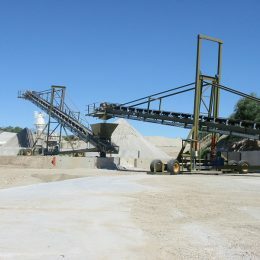 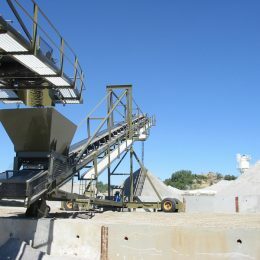 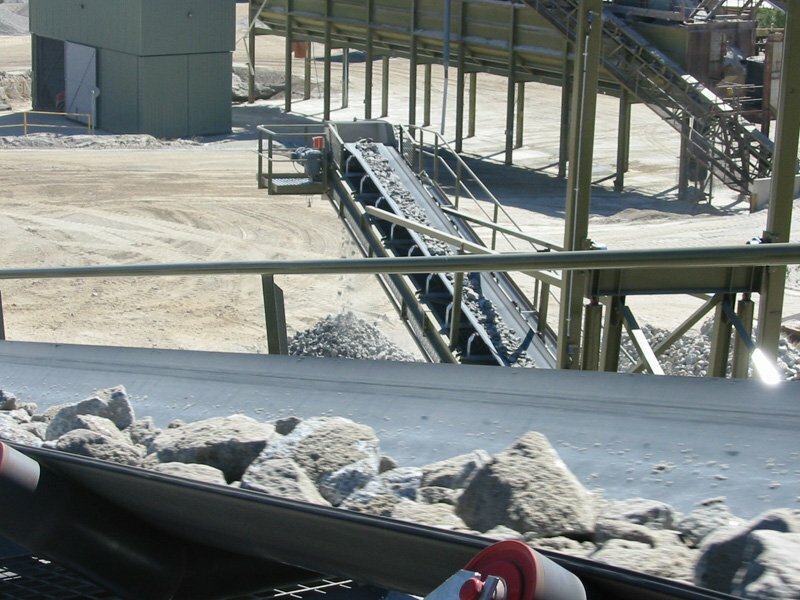 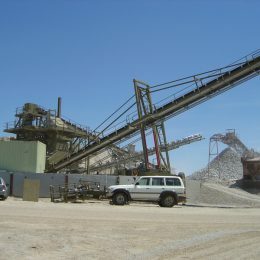 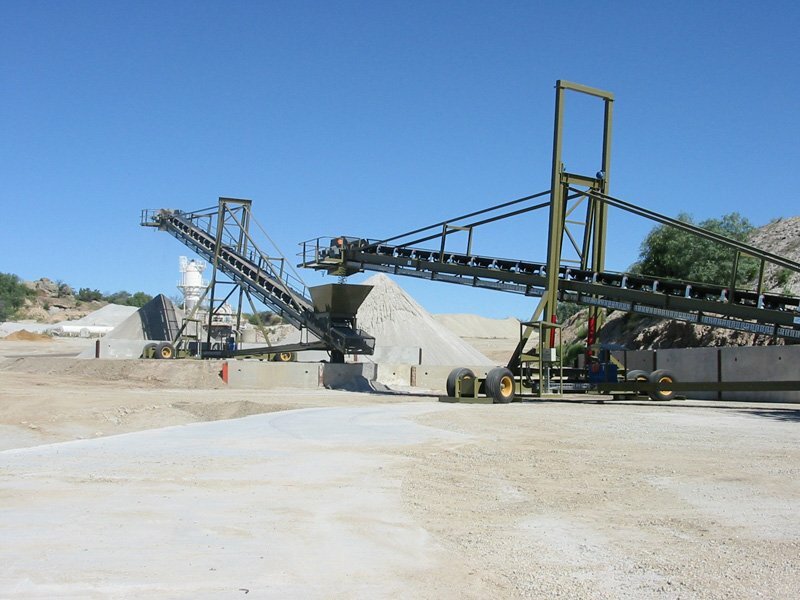 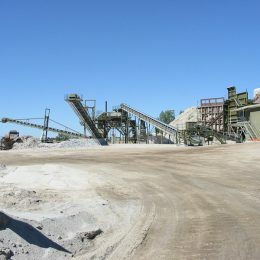 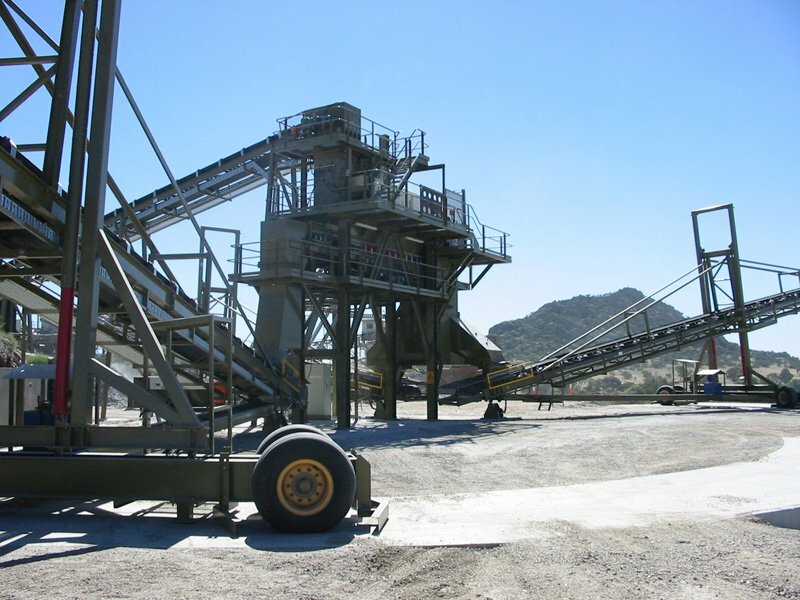 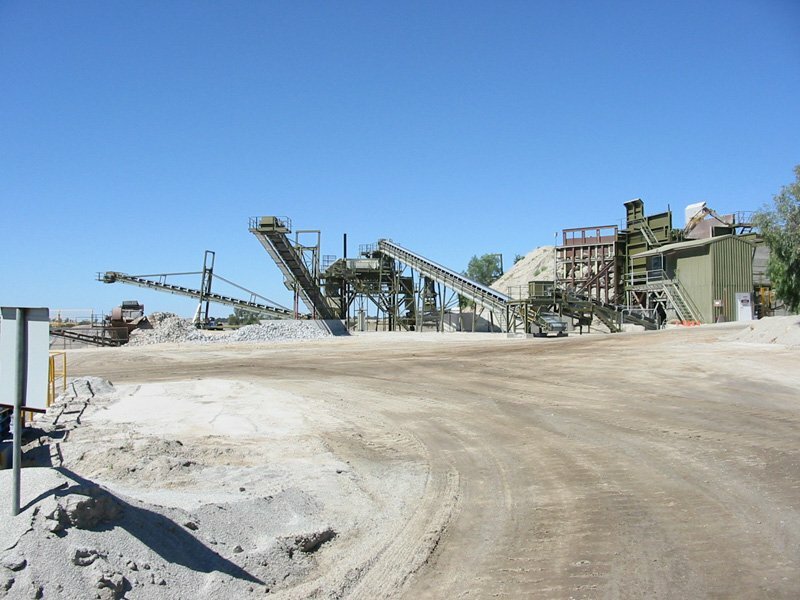 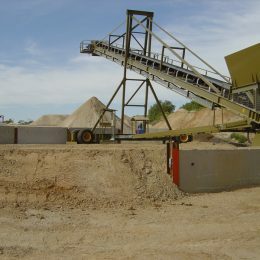 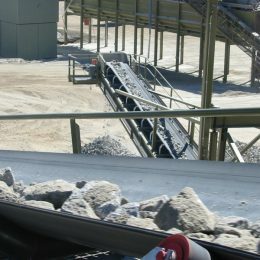 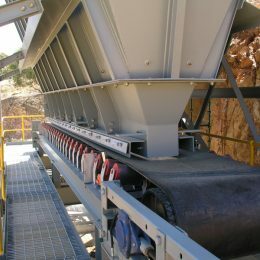 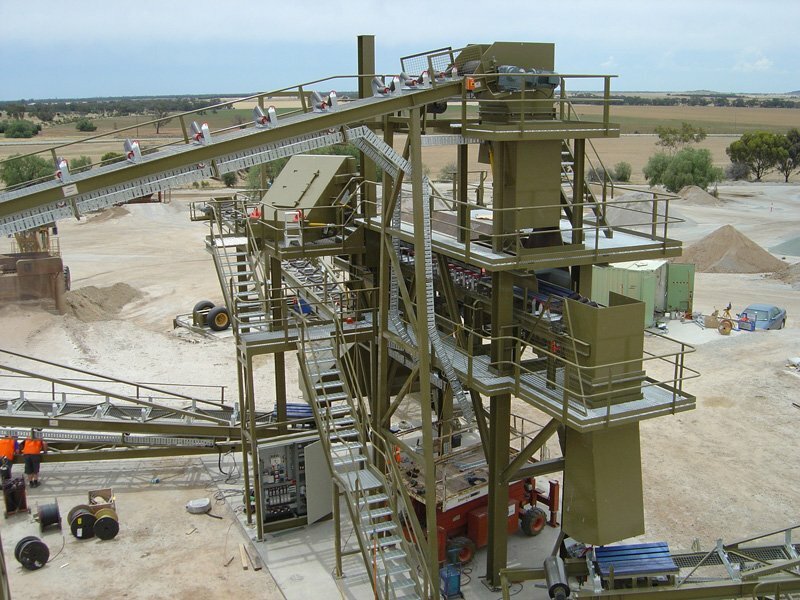 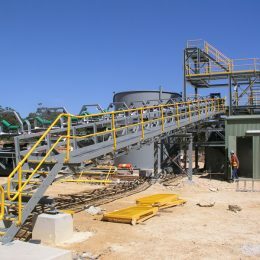 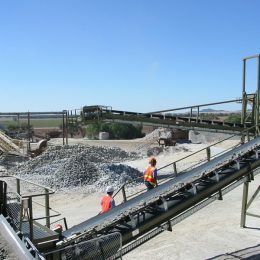 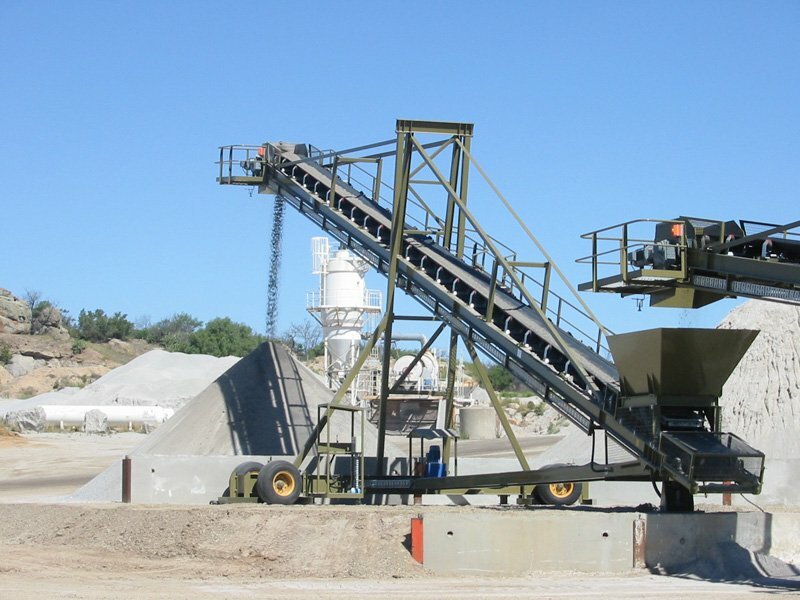 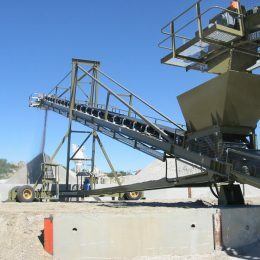 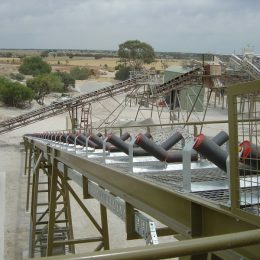 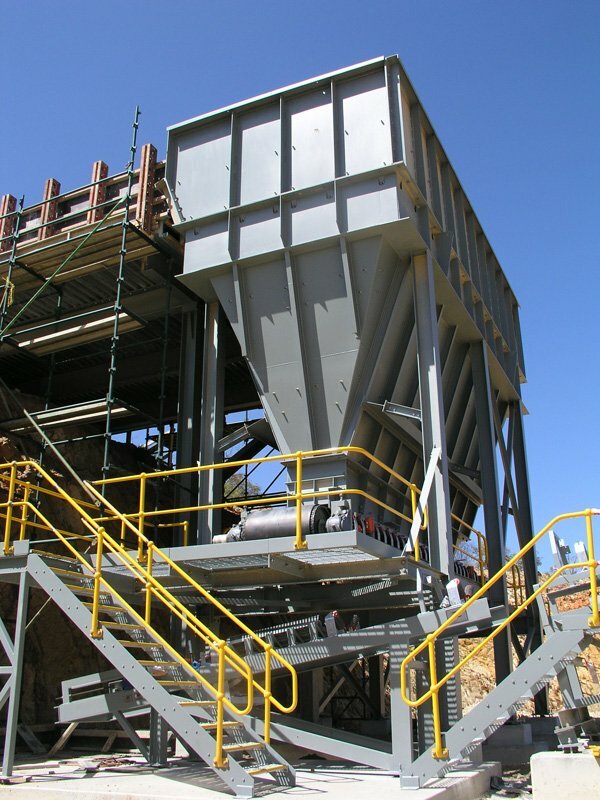 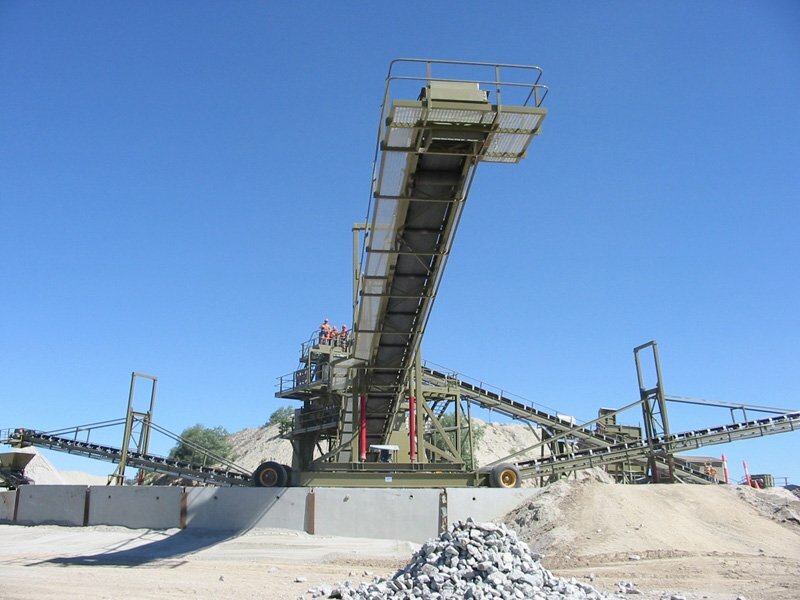 Solutions for the mining industry include conveyors and full turnkey systems. 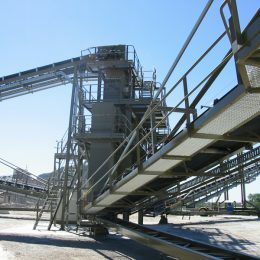 From structural fabrication to electrical controls our equipment is robust enough to withstand the toughest environments. 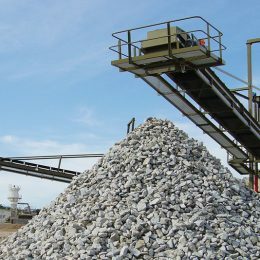 ICA has a broad knowledge base in materials handling which enables them to supply equipment robust enough to withstand the toughest environments and meet all of your handling needs. 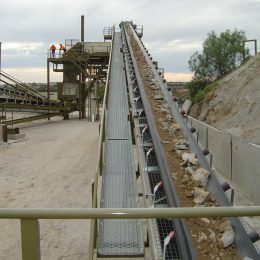 ICA’s solutions for the mining industry include conveyors and full turnkey systems. 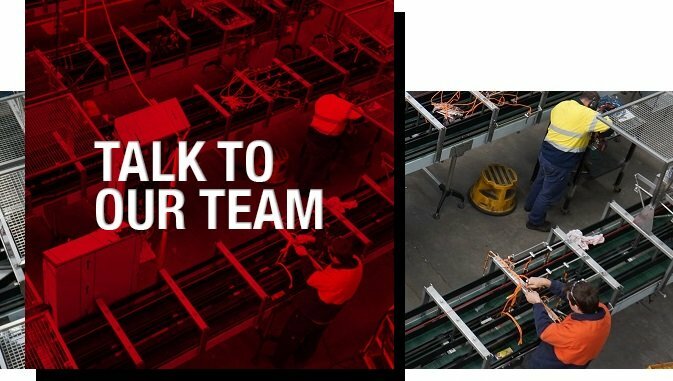 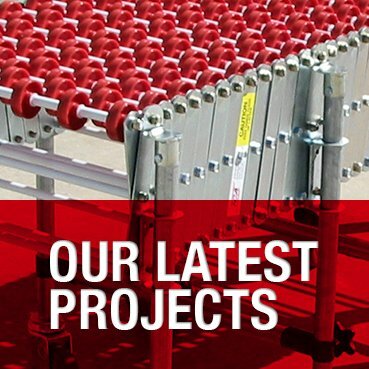 We deliver to meet all your material handling needs from structural fabrication through to the electrical controls. 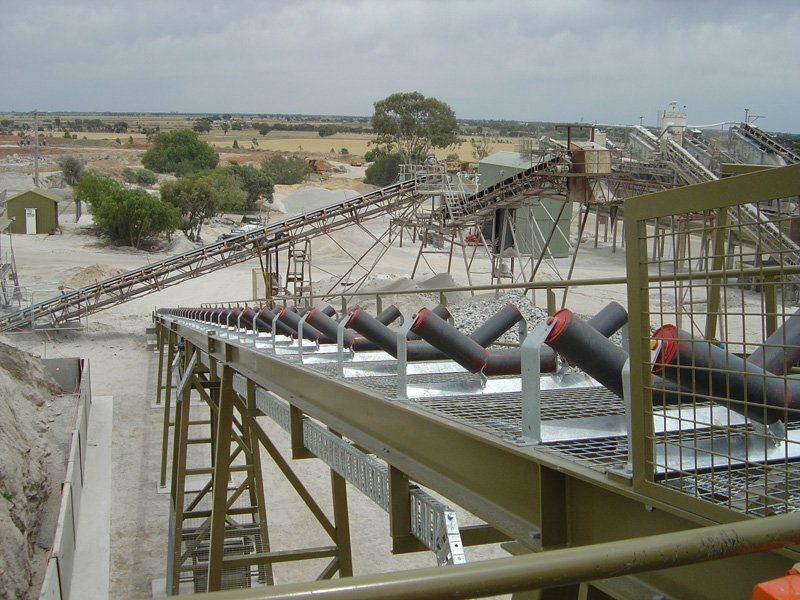 Innovation in capital equipment and automation of systems increases throughput and volume of product handled during operation processes. 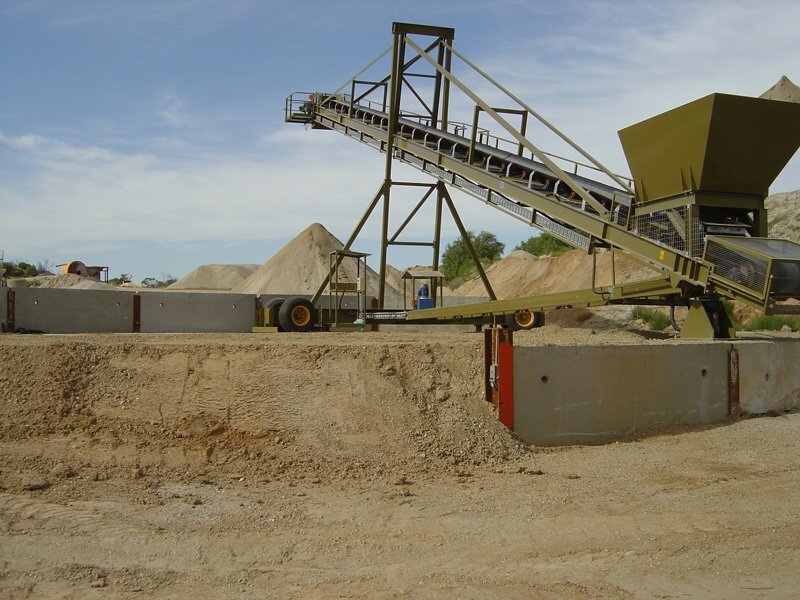 Turnkey solutions result in less time in equipment maintenance (and shut down), increased safety and assists in the management of onsite OH&S requirements. 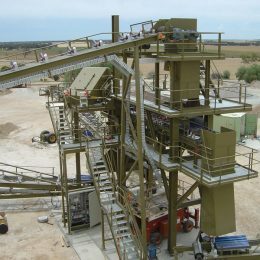 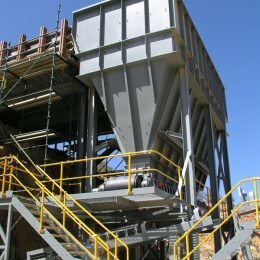 Our recent projects within the mining and quarry industries have won high praise and our innovative stacker design has had significant industry wide interest.